Are you tired of constipation? Do you wish to have a healthy digestive system? Are you looking for some quick and effective home remedies for constipation, then this article is just for you. I have done a lot of research on the particular subject which will help you to conclude better and clear all your confusion. Try these amazing home remedies and help your body get rid of this particular problem completely. As constipation, if left untreated can lead to further more major health issues. So let us get explore the article and check for some home remedies for constipation. Constipation is one of the most common disorder. It can strike in any age group and to anyone. Constipation is a common digestive issue which impacts the bowel movements in your digestive tracts. If you have less than three bowel moments in a week then medically you are termed as constipated. Due to this your stool might harden and will be more difficult to pass out from your body. 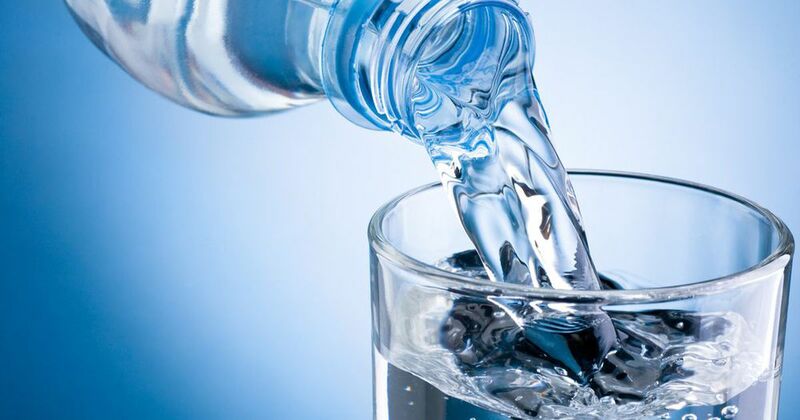 Dehydration can be one of the major cause of constipation so make sure you have enough water. This will prevent your body from constipation. Also, make sure you have a controlled amount of carbonated drinks As carbonated drinks can be a bad choice for your health and may make your constipation even more worse. 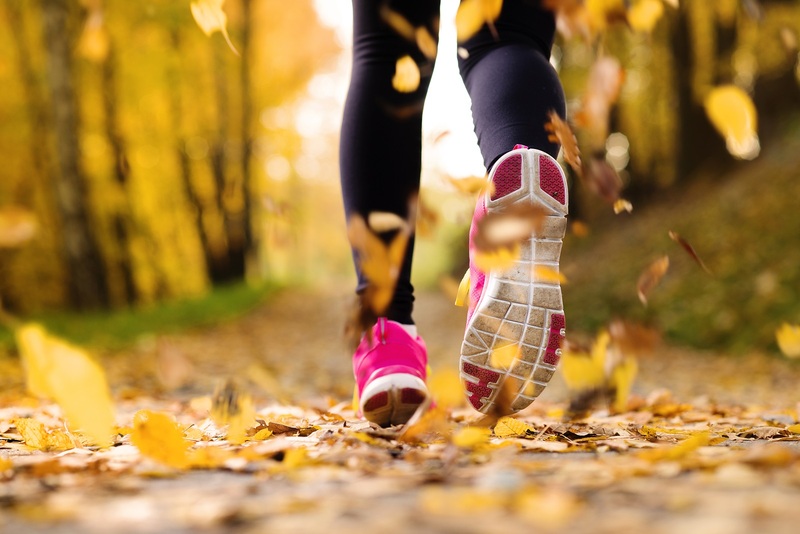 Exercising regularly can help your digestive system to function properly and trigger the bowel moments which will help the stools to pass easily. 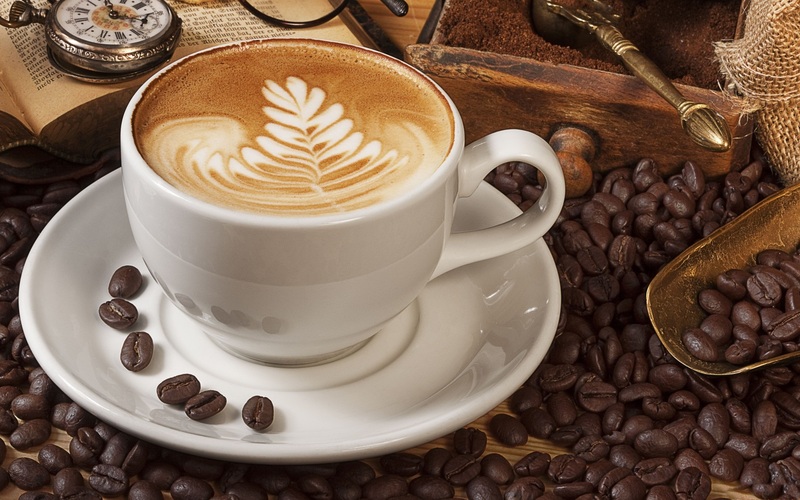 A hot cup of coffee can really help you to increase the urge of going to the bathroom and increases the pressure. This happens because coffee helps to stimulate the digestive muscles of your body. Coffee may also contain small amounts of soluble fibers that help prevent constipation by improving the balance of your gut bacteria. Green tea can be really helpful for the constipated people. A cup of warm green tea will relax your colon muscle and encourage the bowel to move. 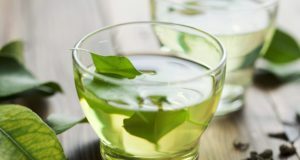 You should try to avoid green tea in a can or sweetened green tea. This mixture helps your body to flush out all the toxins present. 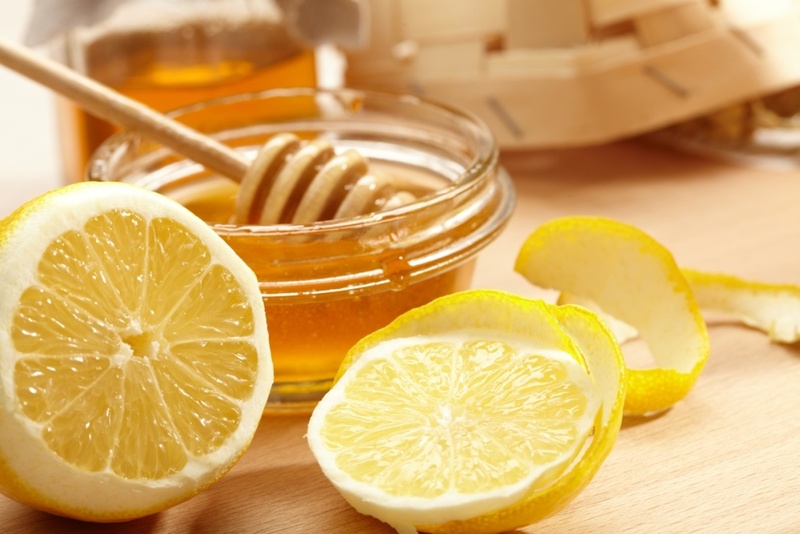 Honey cuts the sour taste of lemon juice and it acts as a mild laxative agent. This loosens up your digestive system and makes an easy movement of stools. It also encourages contraction of the bowel muscles and two because it helps flush toxins from the stomach and small intestine. 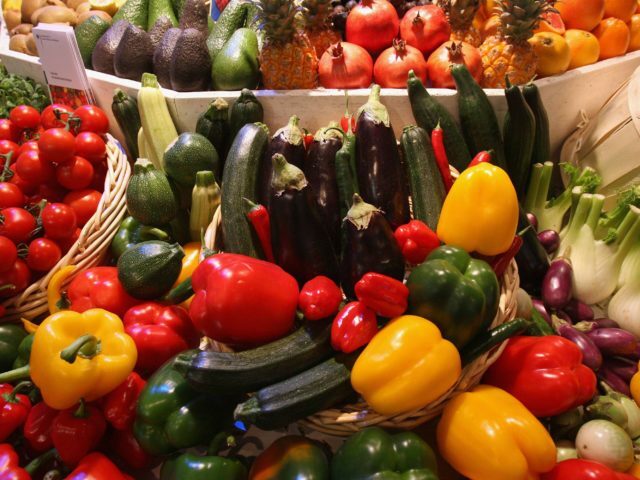 Increased rate of fiber intake in your diet can get your digestive system on track. 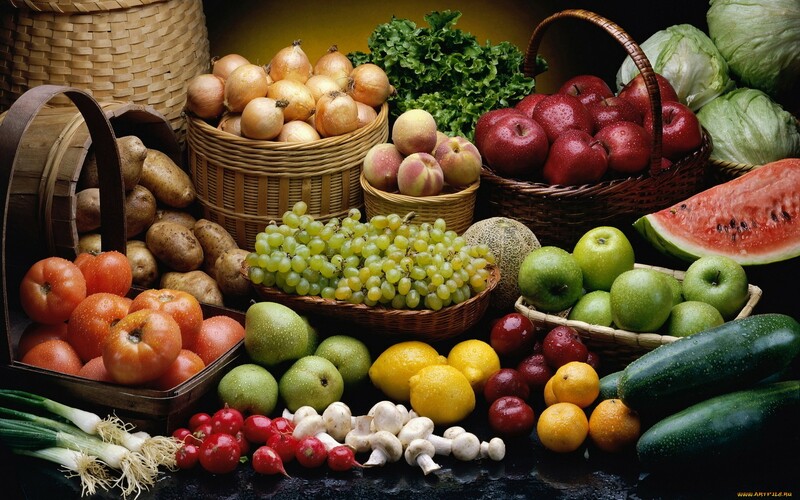 The people who are suffering from constipation are often advised to increase the fiber intake in their diet. This makes the bowel moments easier. 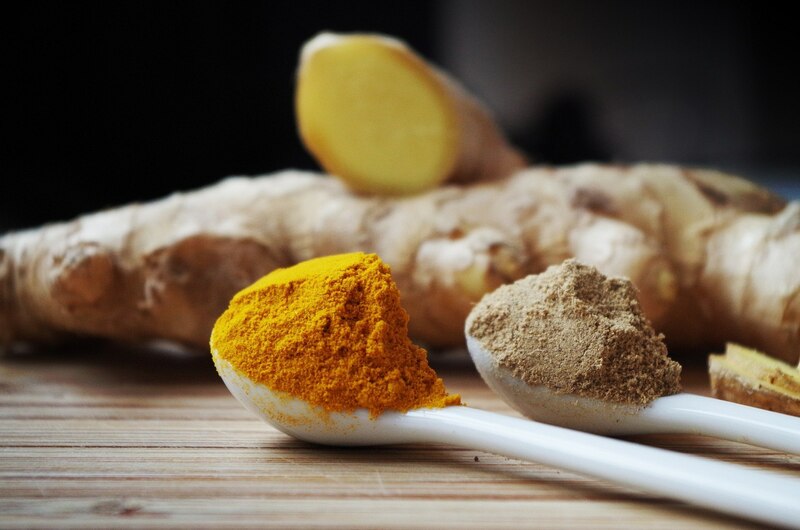 Ginger in combination with turmeric cures indigestion in a natural way. As indigestion can be very painful and lead to constipation. 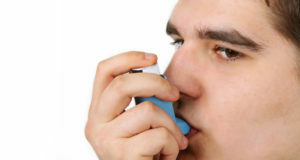 Interestingly, ginger and turmeric have been shown to speed up emptying of the stomach in people with this condition.